The cornerstone of our famed Reserve Cabernet for many years, the Ganymede Vineyard is home to the oldest vines on the estate. The vineyard takes its name from the legendary mortal who, in Greek mythology, served as cup-bearer to the Gods. Ganymede consistently offers the finest traits of both hillside and benchland fruit. 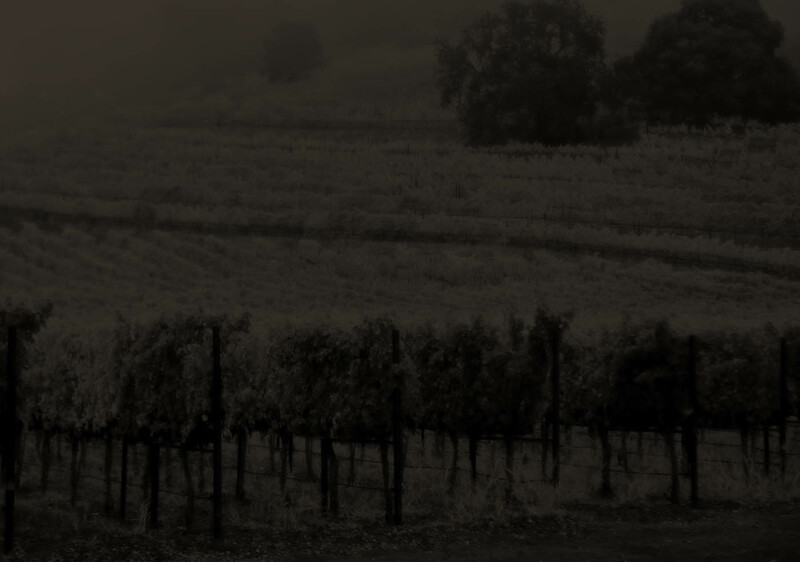 It exemplifies the balance of power and grace that is so revered and expected of Chimney Rock wines. Taste and see.